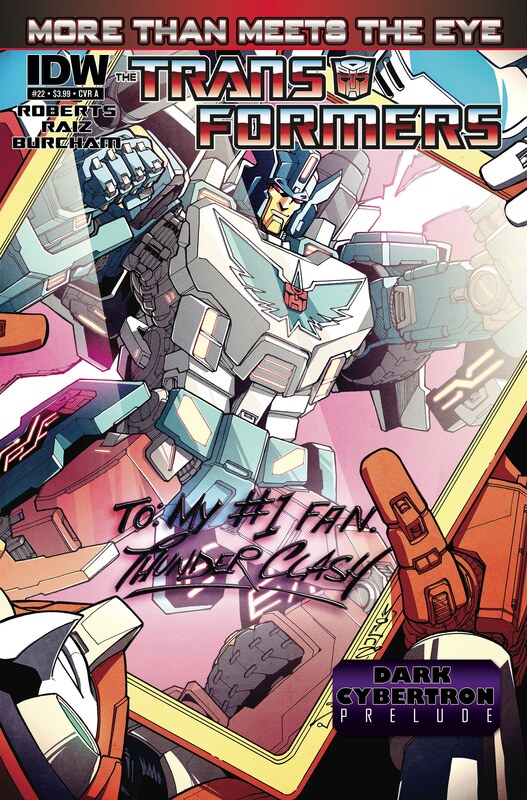 This week we have news from Japan, Walgreens Brainstorm FINALLY shows up (for one of us, at least), and we explain new comics to each other! It was kind of a given that I’d like Windblade #1. With Mairghread Scott and Sarah Stone making it the first Transformers comic outside of fanzines and message boards with an all-female creative team, with it introducing a new female Transformer who’s not only pushing IDW to diversify their cast but pushing Hasbro to diversify their toyline as well, it would have taken some epic blunders for me to dislike it. 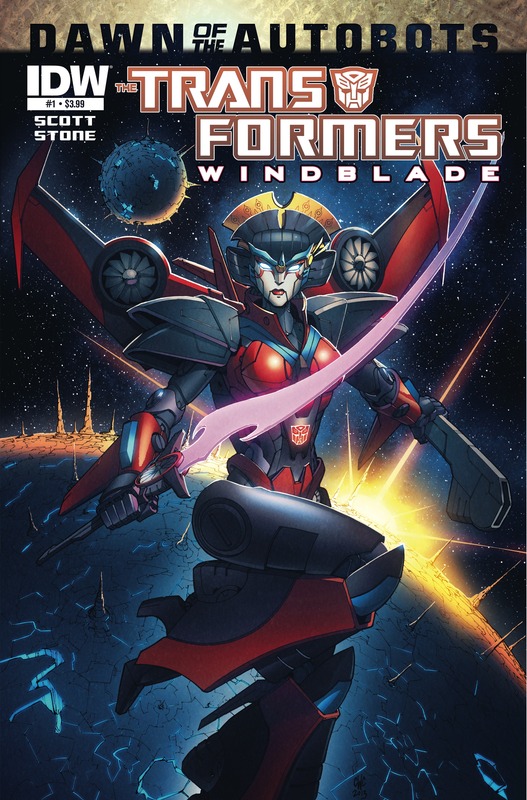 Despite all it has going for it, Windblade could have still been as mediocre as so many other comics on the shelves today and in the past decade. 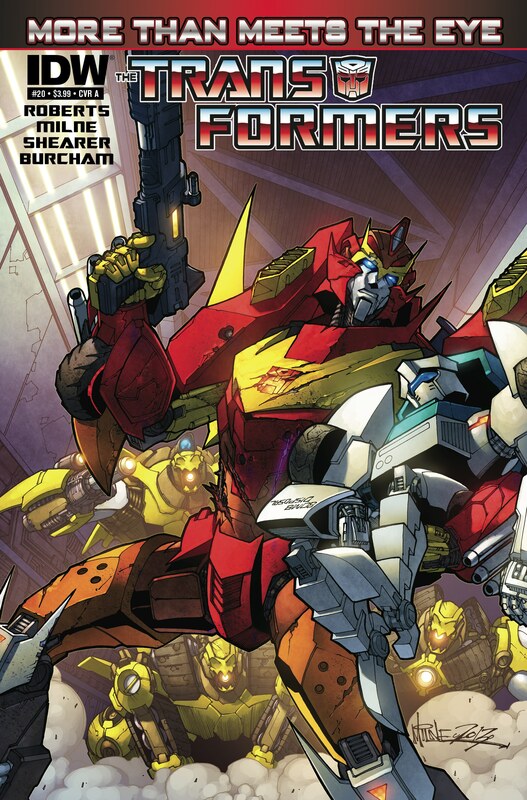 It could have been a great idea bogged down with a bland story and muddy, unreadable art. 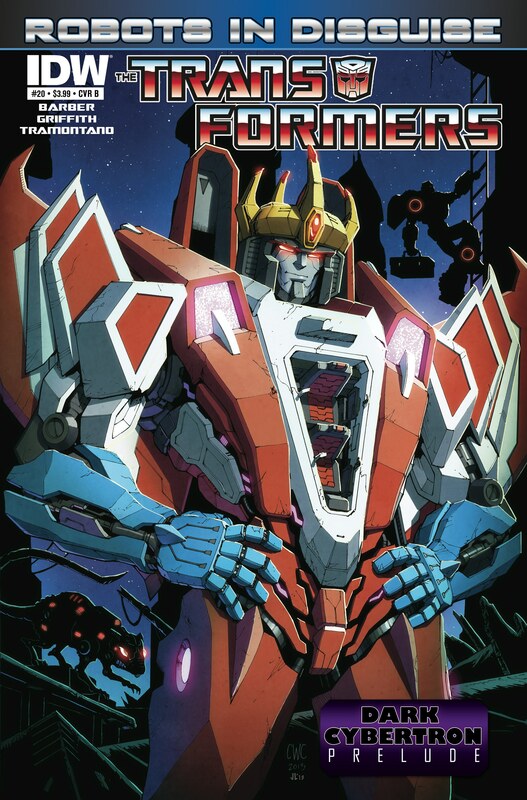 It could have failed to hold a candle to the other excellent Transformers comics currently running, More Than Meets The Eye and Robots in Disguise. It could have challenged my desire, my need to like it. I’m happy to say that’s not at all the case. This issue of More than Meets the Eye is a bit of an anomaly. 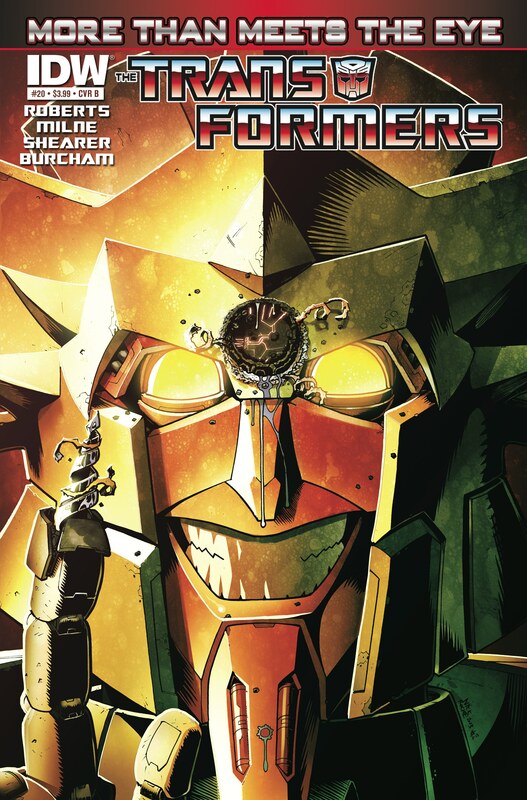 It’s not a continuation of the issue before it and I am not quite sure if there is anything in it that relates to the Dark Cybertron story which will be the main storyline in both MTMTE and RiD until next spring. What it is though, is a light-hearted bit of relief from the darker plots and emotional shock therapy that we’ve had before. It’s been called “More than Meets the Eye – The Movie” for a good reason. 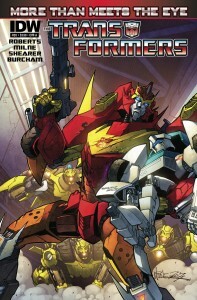 Not only is it the last chance to see the core group from the Lost Light together for one last adventure, but it is also a fictional movie, as the premise of the issue is that at the beginning of their journey Rodimus asked Rewind to make a travelogue about their quest, giving him full access to all the cameras on board, so most of the issue is supposed to be this movie played back for us (or is it just us? ).